Other Products by Endura. 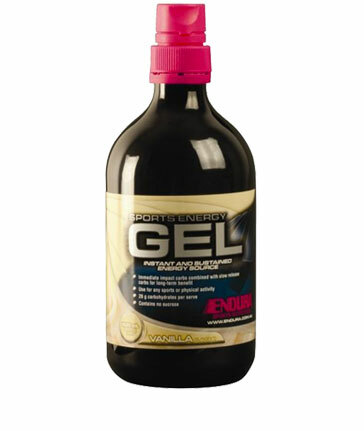 Search other Energy Gels products. 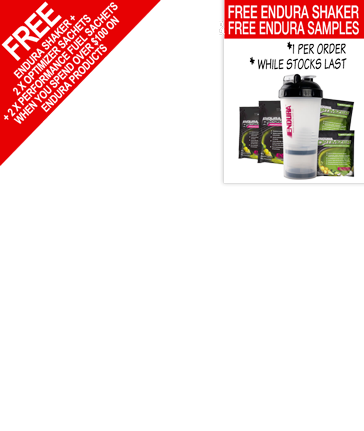 Endura Energy Gel - Instant and Sustained Energy! Endura Sports Energy Gels are a conventient energy source with energy boosters like caffeine, and a blend of immediate impact and slow release carbohydrates to sustain energy levels. You can store them on you and just take with water as you need. They are an easy way of keeping glycogen levels up and are suitable for taking either during the whole event, or to get you through when you hit the wall. Why do I ned to have the gel with water? It is best to drink water when you consume gels, to avoid gastric upsets. For each gel consumed, look at drinking around 250-300 mL of water to achieve an isotonic solution for best absorption. Some athletes may find drinking so much water in one hit difficult. If this is the case take the gel over 10–20 minutes and have small sips with every portion, to reach around that 250-300mL total. Endura Sports Gels are sweetened with specialised branced chain glucose polymers and microcrystalline fructose which provide rapid gastric emptying and absorption. Endura Sports Gels are a concnentrated source of carbohydrates, providing a big boost of energy in a single compact serve. Endura™ Sports Energy Gel Liquid contains 26 g of carbohydrates to replenish your glycogen stores and give you the fuel to keep going. So when you need a blast of energy in a convenient, quick and easy form, take an Endura™ Sports Energy Gel! 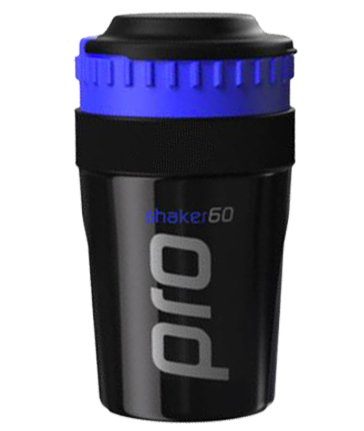 Improve athletic performance; Prevent glycogen depletion; Sustain energy; Assist muscle recovery.